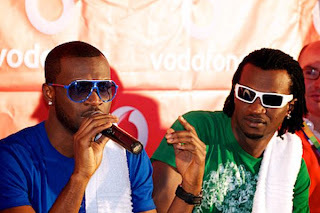 This is not the best of times for the Nigerian R & B duo Peter and Paul Okoye popularly known as P-Square. The identical twin brothers lost their beloved mother to the cold hands of death yesterday Wednesday 11th of July 2012. 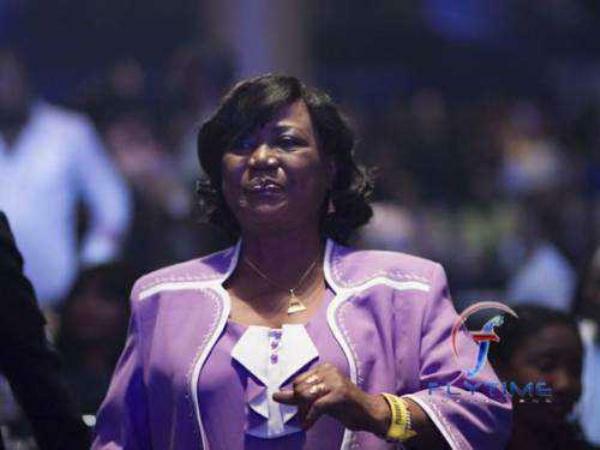 Findings revealed that Mrs. Josephine Okoye died in Indian hospital. According to sources, she was rushed to the Indian hospital from Nigeria after she fell ill weeks back. Specific details of the manner of occurrence is said to be sketchy at press time. The okoyes family are said to be putting burial arrangements in place.